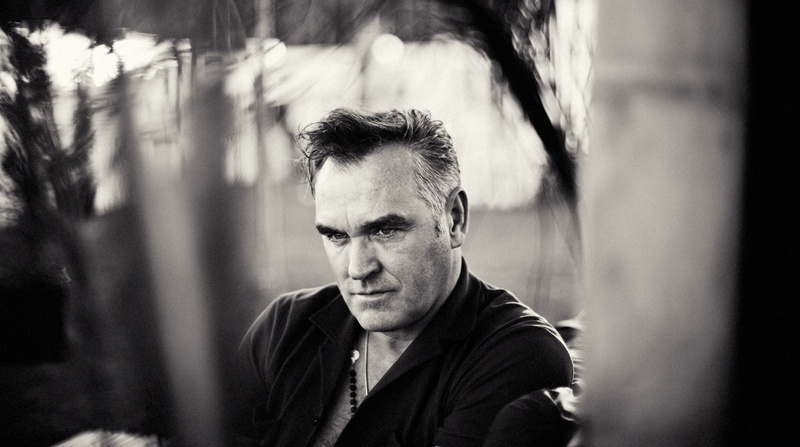 Morrissey will release a new cover album, titled California Son, early next year. The track listing can be found below. Morrissey - "I Thought You Were Dead"